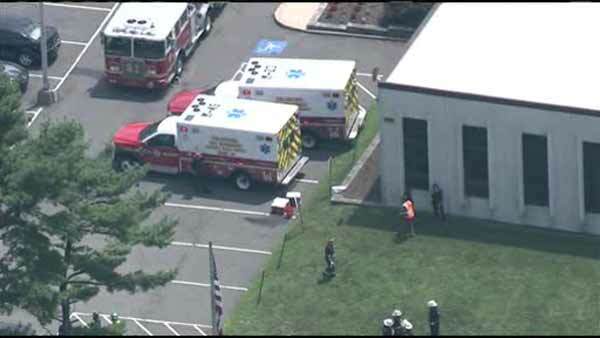 Employees at the Pepsi Cola Bottling Company in Northeast Philadelphia were forced to evacuate Thursday afternoon due to an apparent ammonia leak. Hazmat crews were called to the 11701 Roosevelt Boulevard address around noon, the building was emptied shortly after. Surrounding residents were not required to leave their homes. No injuries were reported and the leak is now contained.